The April 6 Prep Party is now full. 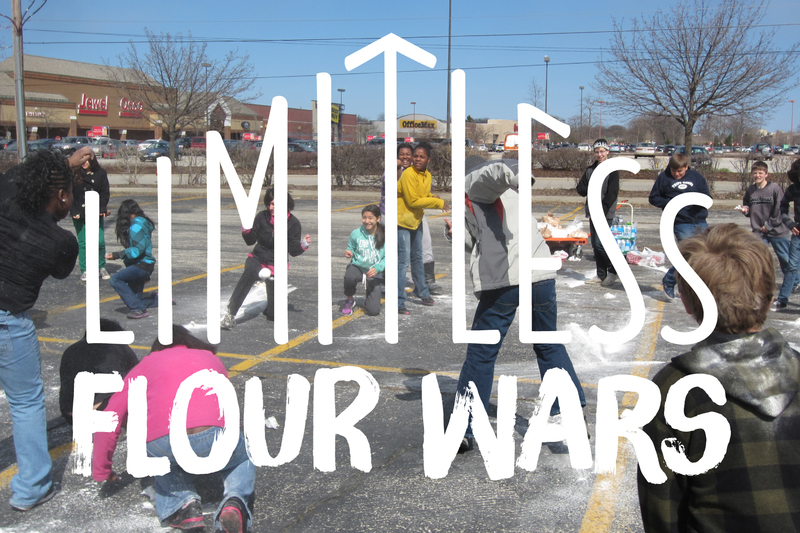 We’ll get wild and wacky in the church parking lot playing silly games with our flour bombs, which explode on contact! Event includes snacks. Dress for the weather and be prepared to get very, very floury. Sign up below. Which event are you signing up for?